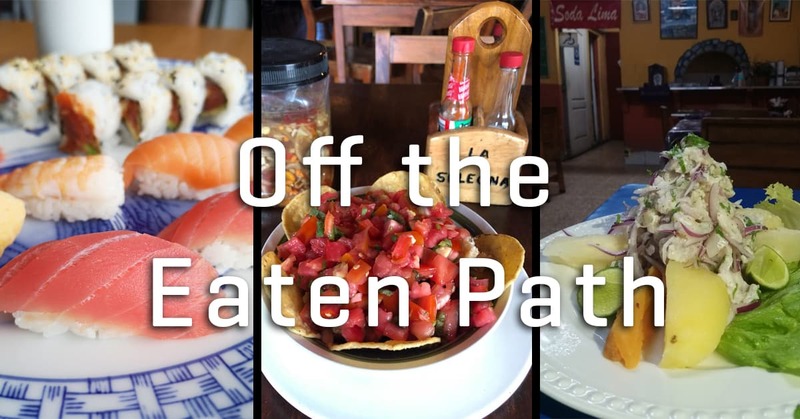 This column focuses on finding amazing small restaurants around Costa Rica and was a product of pure chance and raw fish. It started because we wrote an article about the author’s restaurant, Poke. During the interview, it quickly became clear that chef and co-owner William Ayre knew a lot about food. Not just that, but he knew a lot about the Costa Rican food scene. He talked about how he’d eaten hundreds of chifrijos around the country in his search for the best one. He mentioned how he’d spend his lunch breaks trying new restaurants across San José. Ayre also said he used to write a restaurant review column for his high school paper. We knew that was something we had to revive. A few weeks later, “Off the Eaten Path” was born. We’ve covered more than 15 restaurants since the column started in August, and now that we’re closing out the year, we want to share some of our favorites with you. The article that started it all. 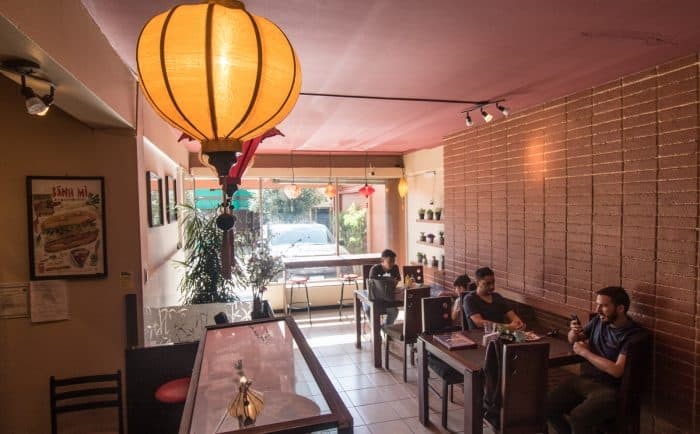 Ban Mee wasn’t just the first in this series, it was the first restaurant to bring authentic Vietnamese pho to Costa Rica. Read more about Ban Mee. 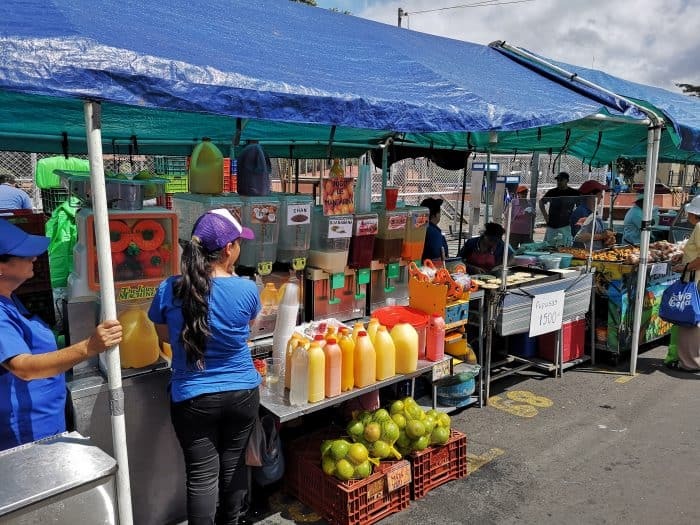 While not a restaurant, the Escazu Farmer’s Market is traditional Costa Rican experience sprinkled with delicious street food. 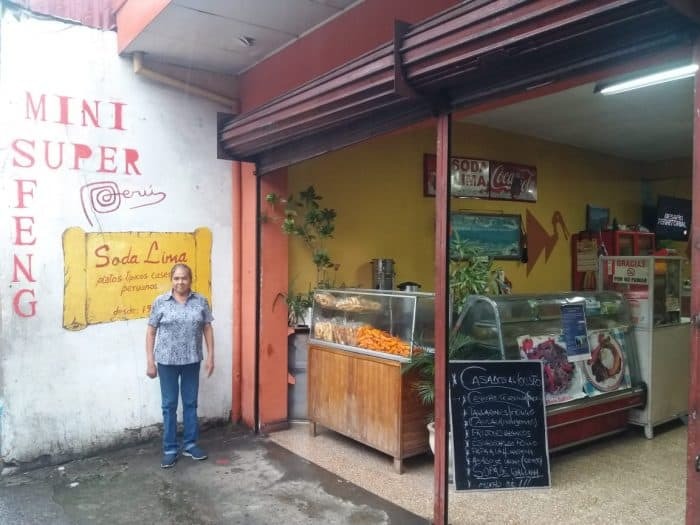 Read more about the Escazu Farmer’s Market. 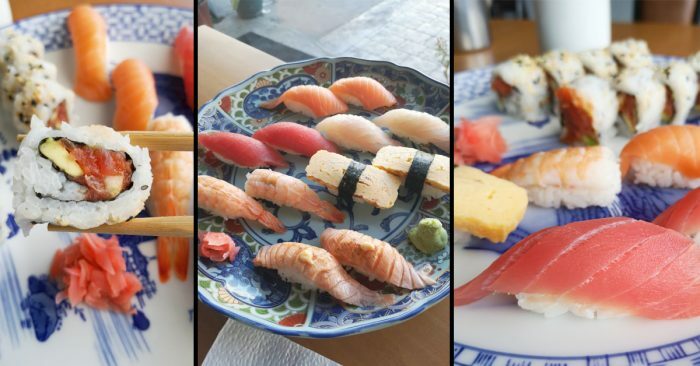 While Costa Rica is blessed with two beautiful coastlines teeming with wildlife, it’s cursed with severely overpriced and often mediocre sushi. Tamura is an exception and has what might be the best sushi in the country at a reasonable price. This is what the column is all about. It’s a small diner on a crowded city street that’s easy to overlook. In the back, there’s an old Peruvian woman knocking out her country’s best dishes nearly every day of the week. Read more about Soda Lima. Cowboys. Beers. Chifrijo. You can’t get more Costa Rican than that and that’s why it’s our favorite column this year. This family-owned cantina in Liberia serves one of the best chifrijos in the country and they brew their own beer. 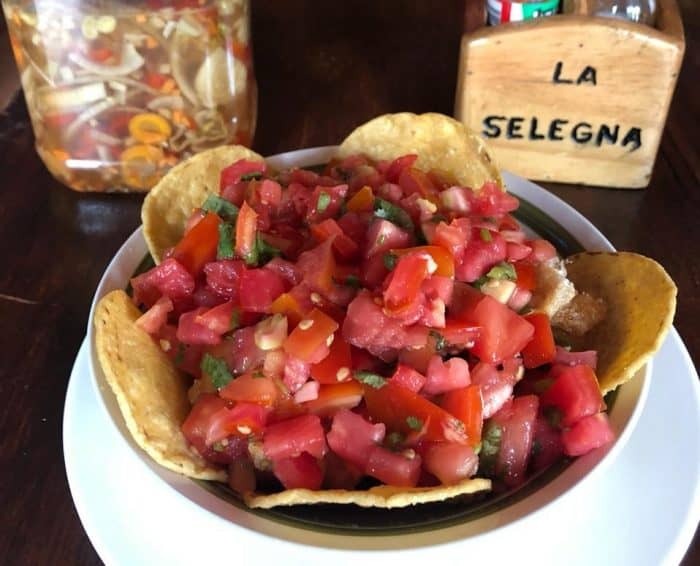 Read more about Bar La Selegna.